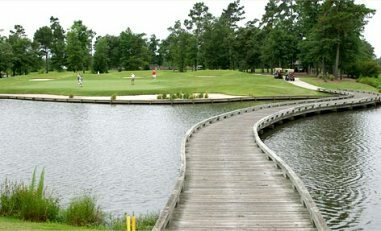 Buccaneer Country Club is a Semi-Private, 9 hole golf course located in Burgaw, North Carolina. Buccaneer first opened for play in 1968. 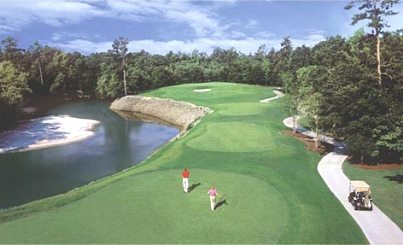 The course was designed by John Wilson. 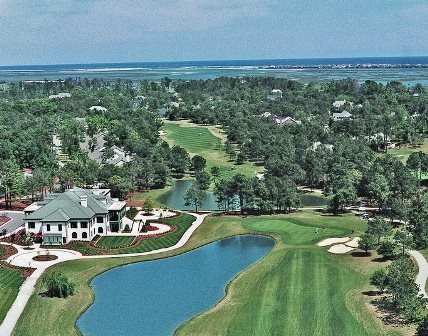 This heavily wooded course has wide open fairways. 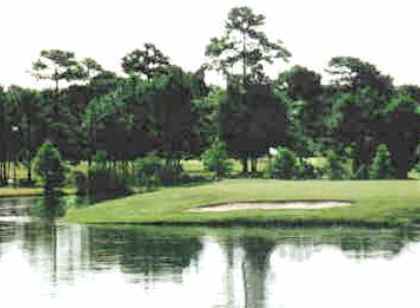 Water does come into play on three of the nine holes. The greens are of average size and are slightly undulating. 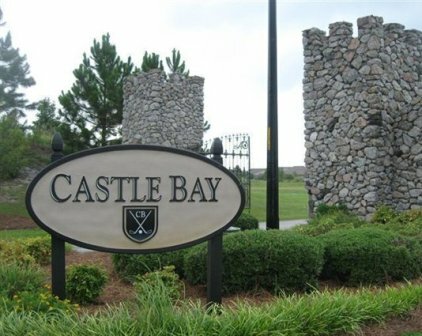 A second set of offset, tee angle locations, is available for those wishing to play a double loop 18 holes.